We offer Economy Tour to reduce the cost of travel to Mount Damavand Iran and support the most logistic necessary for these kind of tours. The estimated price to take part in an economy group tour with the mentioned below itinerary and services in summer 2019 is only €380 pp. See also Terms of Payment. The following packages are not suitable for US, UK and Canadian citizens because they should take part in a guided tour from airport to airport! Read more in Iran Visa for US, UK & Canada Citizens.The mentioned nationalities may apply for a Damavand VIP Private Tour. 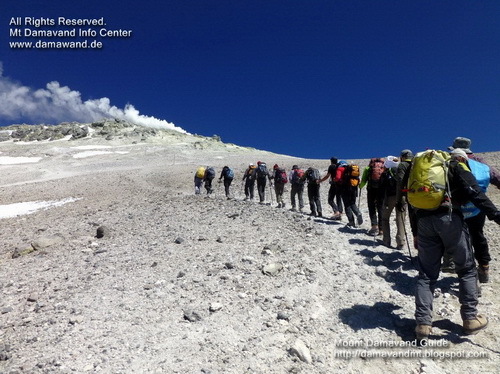 This is a short form trekking itinerary for Mount Damavand Iran. To minimize the risk of Acute Mountain Sickness (AMS) and for proper Acclimatization it is necessary to be in Tehran (approx 1300-1500 masl) at least 24 hours before start of Damavand trek. Day 1: Transfer from a certain point in Tehran to base and trek to high camp. O/N C3/tent. Day 2: Ascend to Damavand summit and return back to high camp. O/N C3/tent. Day 3: Descend to base. Drive back to the starting point in Tehran. Tour ends. To have a safe ascend to Mt Damavand peak, it is necessary to bring proper gear, the most important ones are listed in Damavand Equipment. We start singe up for economy tours year and welcome interested individual to join the tour. If you intend to take part in an economy group tour, please copy – paste the following form and fill it, send it by email and let us know the required information about your team. 5- Type of tour: Group Tour. • Accommodation in Camp 3/tent. • Transfer from a certain starting point in Tehran to Camp 1 and back to the same place. • Transfer by 4WD cars from C1 to C2 Base (as far as car can go) and back to C1. • Breakfast, lunch, dinner on mountain campsite. • Sleeping bag and tent if necessary. • Make your own way to the tour starting point. • Transport from/to Tehran Airports. • Iran Visa support: Iran Visa Authorization Code. 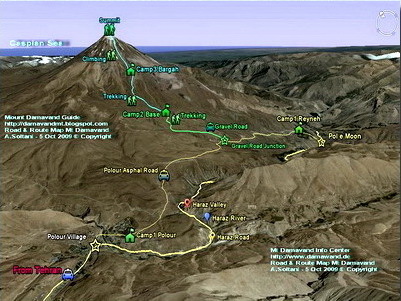 • Damavand Permit: Damavand Climbing Permit fee 50 USD. • Hotel, hotel reservation and charges in Tehran. • Porter and mule to carry extra gears. • Unscheduled days/nights on the mountain and hotel. We strongly recommended you to have all risk insurance that covering medical and evacuation from remote area. The insurance should cover also helicopter flight that could occurred in Mt. Damavand expedition. • Dates are not flexible. • It is better to apply ASAP to be registered in any group tour. • Participants must be fit enough for such a shared tour. • The tour is flexible for the number of participants. • Contact us for more details. Damavand economy group trekking tour 2019. Hiking & trekking Mt Damavand Iran 2020. Guided Iran mountain economy tours. Trek tour to Alborz Mountain Range.Trekking tour Alborz Mountains. Best support for Damavand trek. Hiking & trekking tour ran mountains. Best price for Damavand group tours. Iran mountain trekking guide. Information for trekking tour. Climbing tour and ski touring Iran mountains. 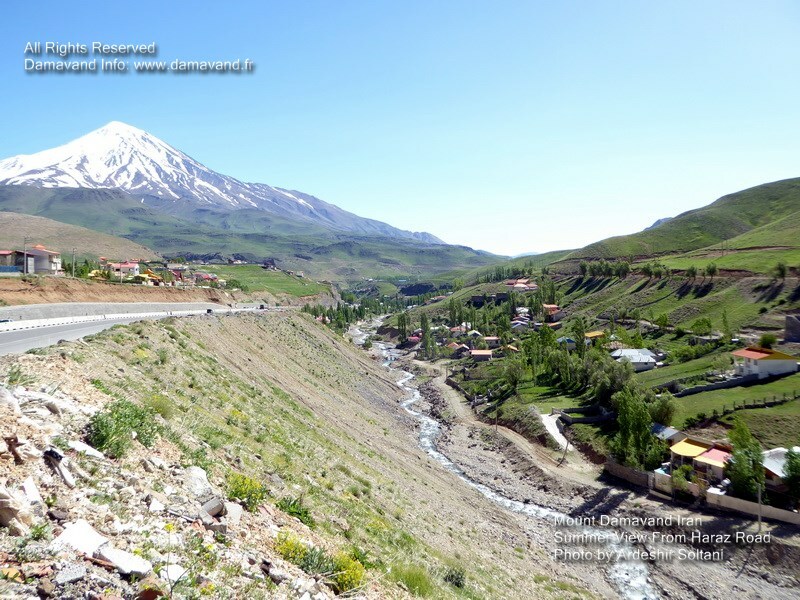 Damavand summer expedition economy tour. Climbing tour organizer to Zagros Chains.Information for Damawand hiking and climbing tours. Climbing economy tours to Damavand Iran. Demavand ski touring.